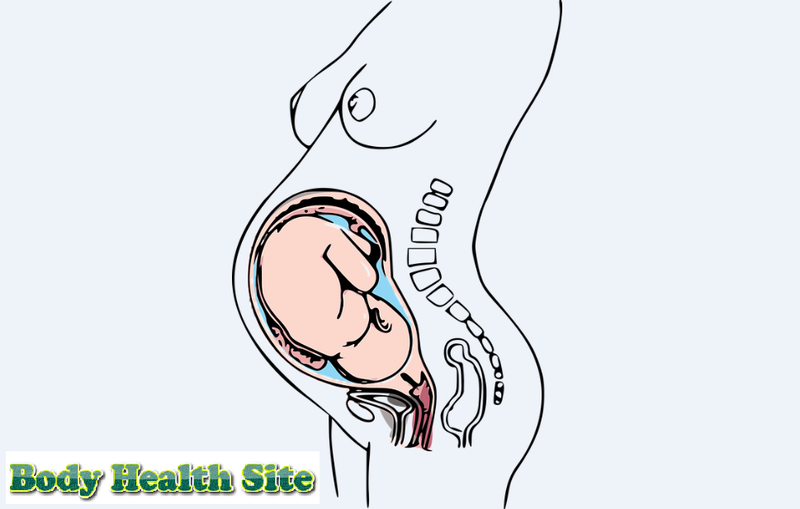 The function of amniotic fluid is very important for the fetus in the womb. The amount of amniotic fluid that is too little or too much is equally at risk of causing interference to the fetus. A few days after fertilization, the amniotic sac begins to form and fill with fluid. Initially, the amniotic fluid is filled with water, but after about 10 weeks' gestation, the amniotic fluid will also be filled with urine from the fetus. Amniotic fluid will keep the baby's condition safe by absorbing collisions or pressure from the outside. In addition, the amniotic fluid also prevents the cord from being squeezed which provides oxygen and food. Antibodies in the amniotic fluid will help prevent dangerous infections in the fetus. Maintaining a warm and comfortable uterine condition for the fetus during the womb is determined by amniotic fluid. Amniotic fluid will prevent factors that can make the fetus cold. In fetal rabbit experiments, amniotic fluid is able to provide nutrients around 10-14 percent in a normal rabbit fetus. In addition, the content of the fetal amniotic fluid can also support the development of the digestive tract. By inhaling and swallowing amniotic fluid, the fetus trains to use the pulmonary muscles and digestion to help develop it. Not just floating in amniotic fluid, the fetus does a lot of movement in it so it can support the development of muscles and bones. Finger disorders are a risk due to a lack of amniotic fluid. The function of amniotic fluid as a lubricating fluid that helps ensure finger growth perfectly. The composition of amniotic fluid changes according to gestational age. Before 12 weeks' gestation, most of the amniotic fluid consists of water with electrolyte content. After passing through the gestational age, the composition of amniotic fluid becomes more abundant to support the growth of the baby, including protein, carbohydrates, urea, lipids, and phospholipids. In addition to composition, along with the development of pregnancy, the volume or amount of amniotic fluid also increases. From a volume of about 25 ml at 10 weeks 'gestation, it increases significantly to around 400 ml at 20 weeks' gestation. The volume of amniotic fluid is higher, which is 800 ml which is experienced at 28 weeks' gestation, then at delivery, the amniotic fluid can reach 1 liter. It is important to know whether the amount of amniotic fluid is suitable for gestational age. The doctor will check the amount of amniotic fluid when done an ultrasound, better known as ultrasound. Deficiency conditions or excess amniotic fluid are equally risky. Lack of amniotic fluid (oligohydramnios) or excess amniotic fluid (polyhydramnios) can cause interference with the fetus and pregnancy. Given the importance of the function of amniotic water for the fetus, make sure the amount matches the age of the pregnancy. Consult with a doctor to find out about this. 0 Response to "7 Function of Amniotic Fluid for the Fetus"